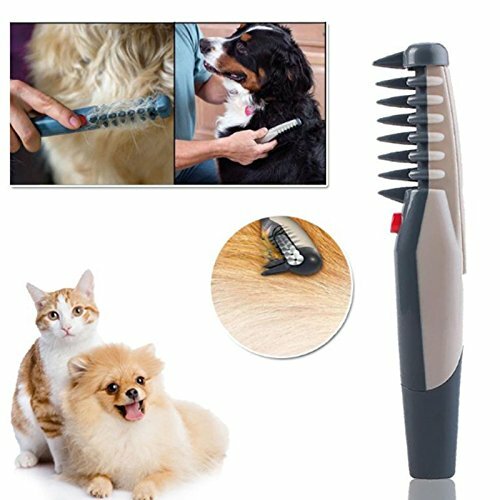 Faster, easier grooming and a better experience for you and your pet. IF YOU LOVE IT, DON’T HESITATE TO ADD TO YOUR CART NOW!! !